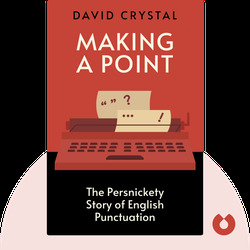 Making a Point (2015) is all about punctuation, the little marks that tie written language together. 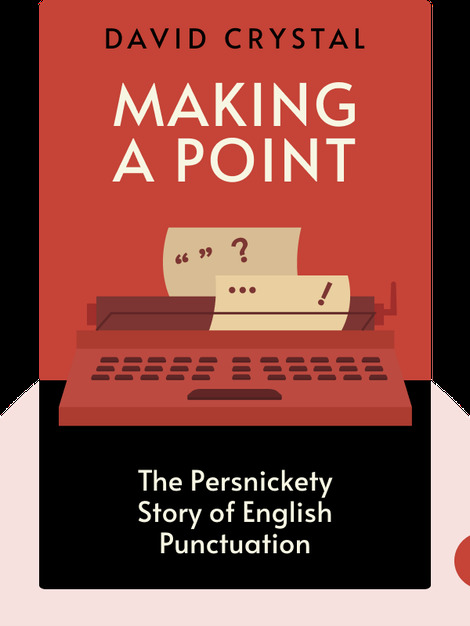 These blinks explain what function punctuation serves, why it can become a heated topic of discussion and how writers have used it creatively for years. David Crystal is an Irish linguist and author. He’s worked on over a hundred books across a range of fields. He also wrote How Language Works and co-authored Shakespeare’s Words, both of which are best sellers.